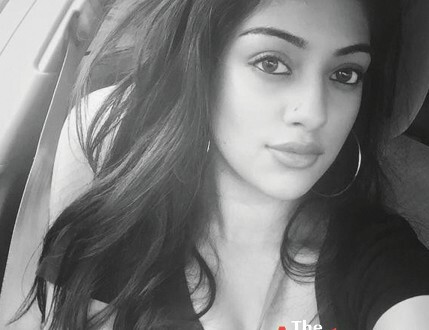 Malayalam actress Anu Emmanuel made her Kollywood debut in Mysskin’s project Thupparivaalan featuring Vishal in the lead. She is currently working in Vishal’s Thupparivaalan. Anu was caught by Gautham Menon’s upcoming film – Dhruva Natchathiram for an important role, actor Vikram in the lead. Currently, She is also busy with two Telugu films in her hand with Powerstar Pawan Kalyan directed by Trivikram Srinivas and Kittu Unnadu Jagratha with Raj Tharun.